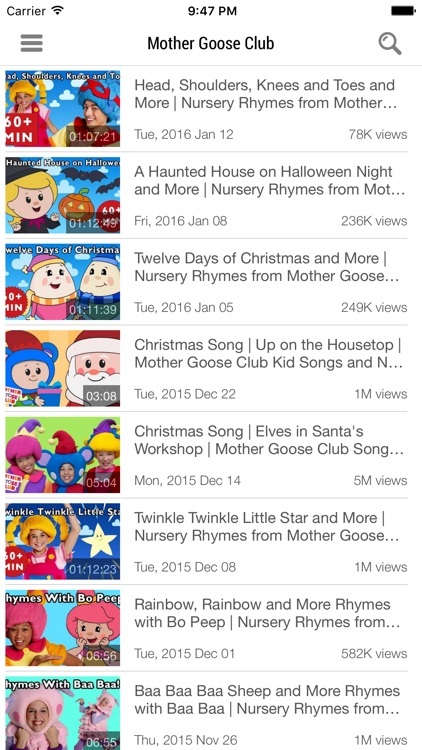 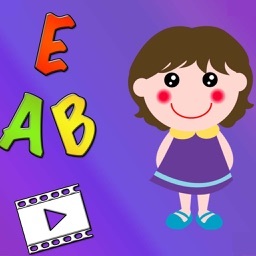 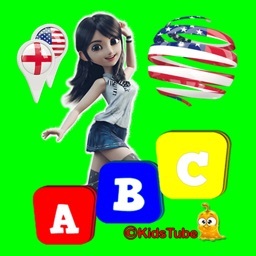 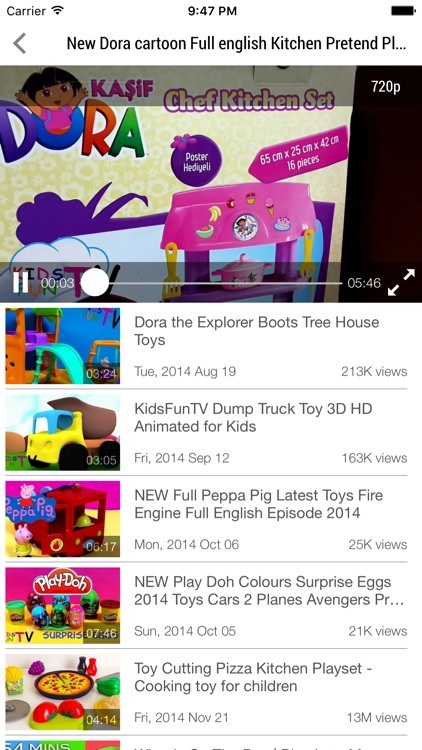 "Videos to learn English for kids", the best application which help your baby learn English via songs and videos! 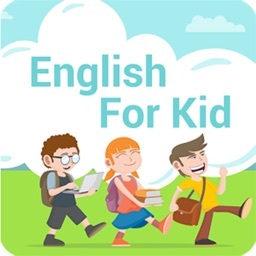 WARNING: This app needs an Internet connection to work. 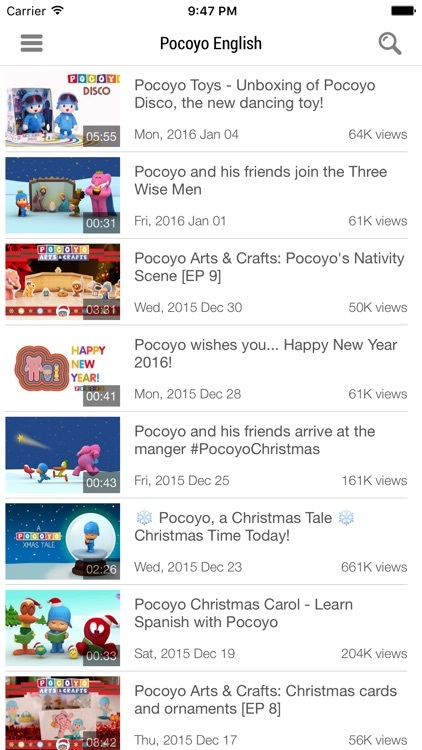 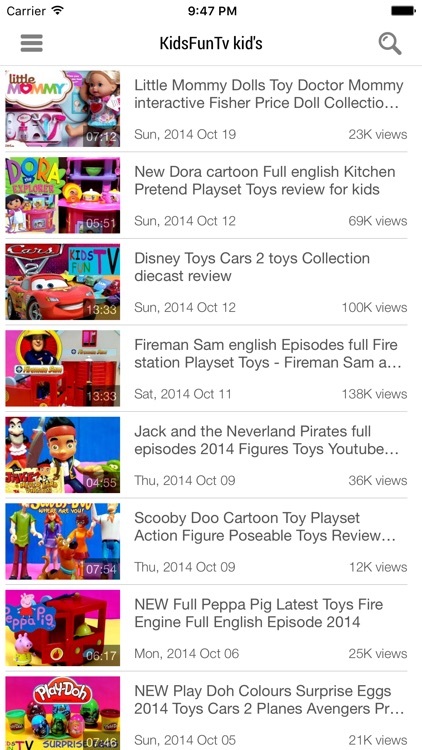 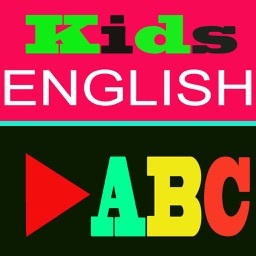 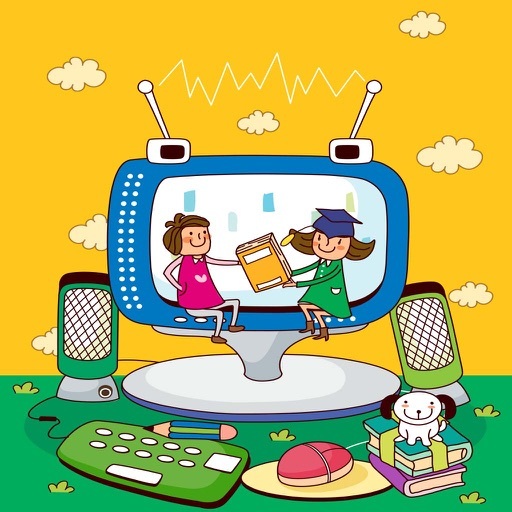 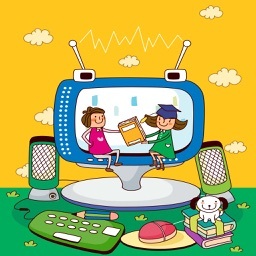 We recommend using English For Kids (Video) via WiFi or unlimited 4G data plan.